Born with a severe heart defect, she’s spent her whole life in and out of hospital desperately needing a transplant. But her journey of self-discovery takes her to places she never expected. Along the way, Ava doesn’t just find the woman she was always meant to be, but she also finds out more about the woman who no longer is. The one who gave her this new life because she lost hers. *SPECIAL $0.99 PRE-ORDER PRICE* Will go up on release day so one-click it now! 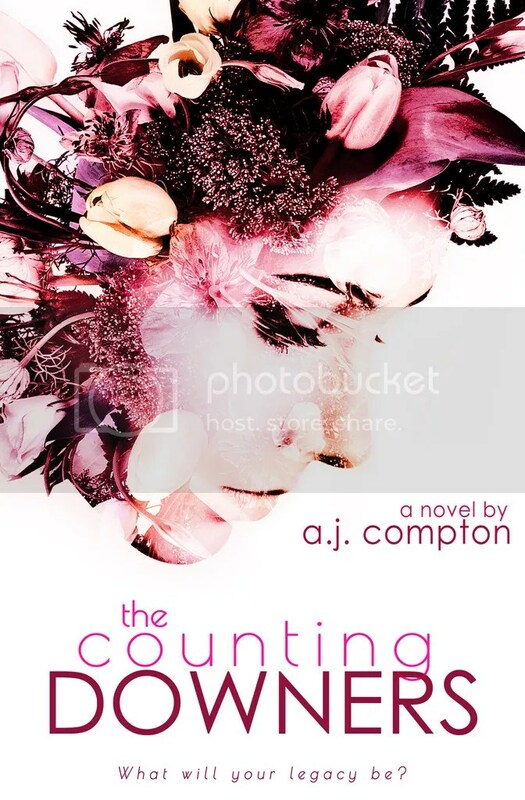 I can FINALLY share the stunningly beautiful cover for my debut novel, The Counting-Downers!! The amazing CT Cover Creations has outdone herself with this cover – I’m so in love with it, it’s been extremely difficult to keep it to myself! It’s currently available on Amazon for a special pre-order price of just $0.99/£0.99 – the price will go up on release day, so grab yourself a bargain now! Links and book info are below. I’m so excited to launch it into the world in exactly a month’s time! No stranger to grief himself, lonely artist Tristan is in awe of Matilda’s fun and philosophical approach to life. With every second spent in her presence, he finds his views on life and loss changing, and begins to embrace the beauty of being alive.